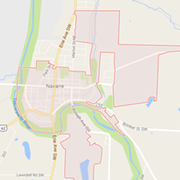 The Federal Energy Regulatory Commission granted final approval to the Nexus pipeline construction job, which is now set to begin within the month. This formal decision comes two months after new Trump appointees suddenly advanced the project's certification process. 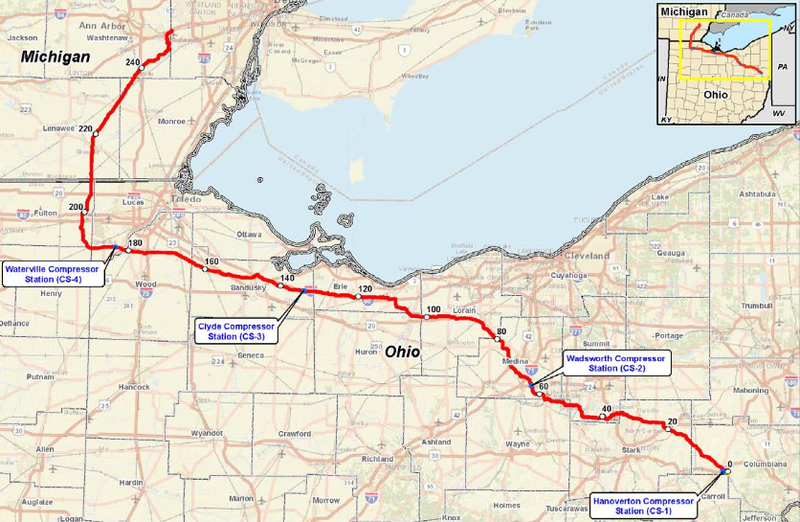 The 36-inch natural gas pipeline will traverse northern Ohio, from the Utica shale play along the OH-PA border to the Dawn hub in Canada. In all, we're talking 255 miles of pipeline. The project clocks in at $2.1 billion. Local opposition is still fighting back against the pipeline's impact on property rights and public health. 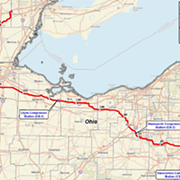 A lawsuit filed against Nexus and FERC remains pending. Read our March feature on the Nexus project here.